Product categories of Deep-processing Products, we are specialized manufacturers from China, Cattle Crush, Cages suppliers/factory, wholesale high-quality products of Machine Protection R & D and manufacturing, we have the perfect after-sales service and technical support. Look forward to your cooperation! 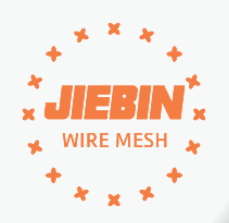 Jiebin is a professional Wire Mesh manufacturer since 2002. We also provide Deep-processing Products. Such as Stainless Steel Mesh filter, filter discs, Cattle Crush, pet Cages , Cattle Hay Bale Feeder. *-Finish: Hot dipped galvanized, Powder coating, Zinc plate, Painting. The Cattle Crush designed to suit many applications for medium sized farms and herds.